Jeremy Corbyn challenged the prime minister on police numbers and funding, as he asked about the rise in violent crime. 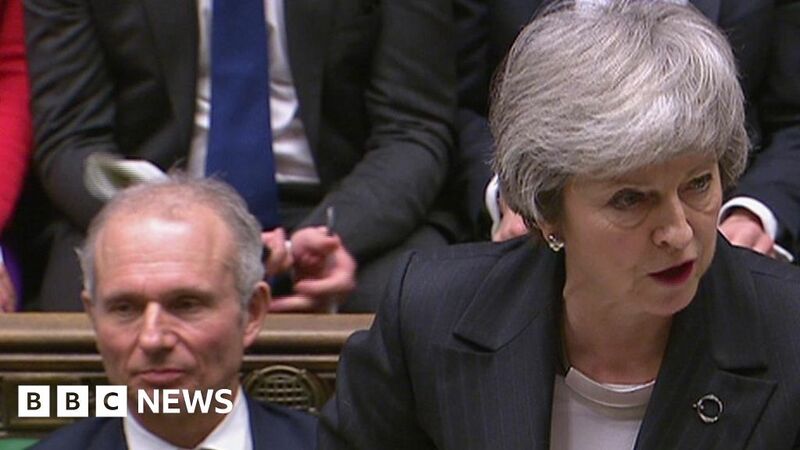 Theresa May opened PMQs by announcing a summit on knife crime and that she would be meeting the relatives of victims. Knife crime dominated the two leaders’ exchanges and they both quoted the Metropolitan Police commissioner on links between crime and the number of officers.